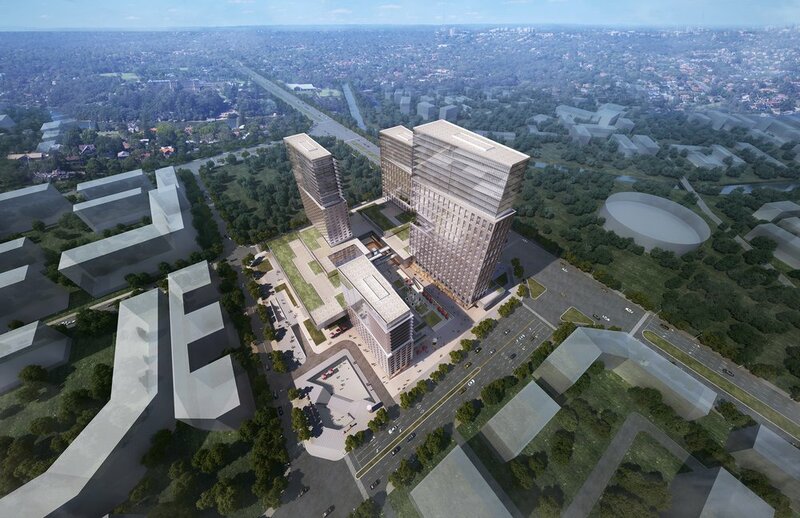 Located in the Chenghua District of Chengdu, this mixed-use 2,000,000 SF development consists of residential space, office space, and retail space. 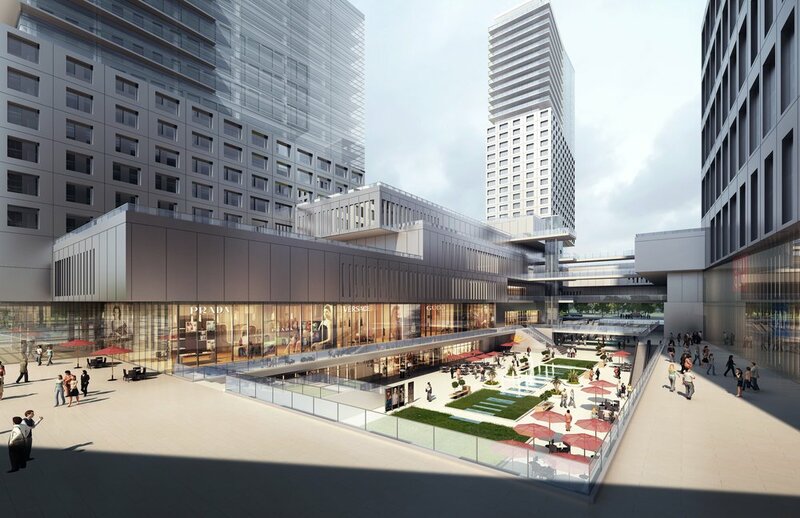 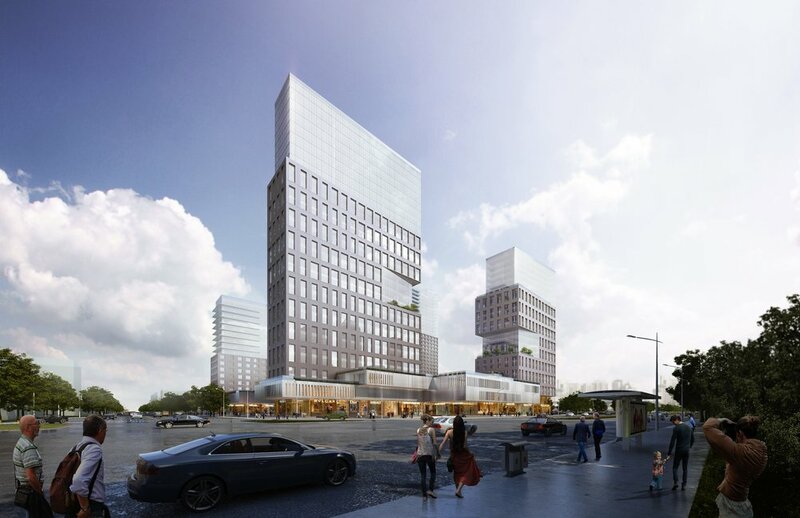 The master plan for this site was designed to stagger the buildings in order to maximize views, while the sunken plazas provide direct connections to the concourse level, basement retail stores, metro station link, and parking. 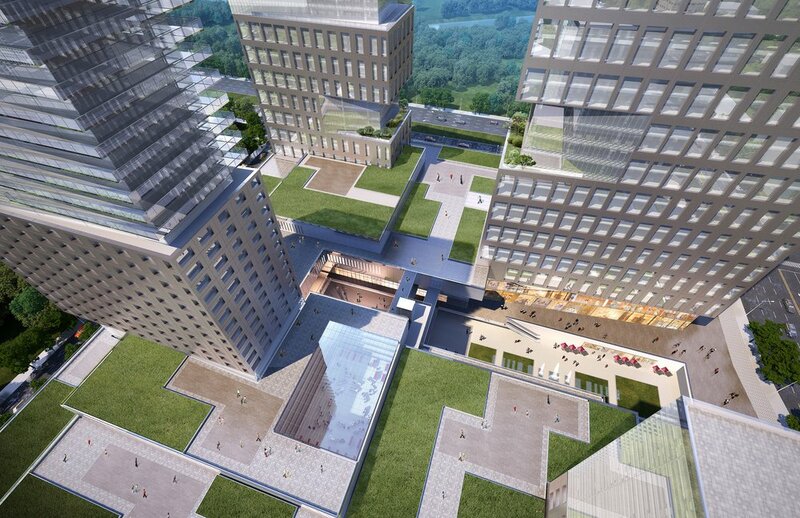 China Railway Longtai Real Estate Development Co, Ltd.